Cells can have nuclei, mitochondria and… family secrets? Scientists at Harvard University and the University of Washington have a solution. 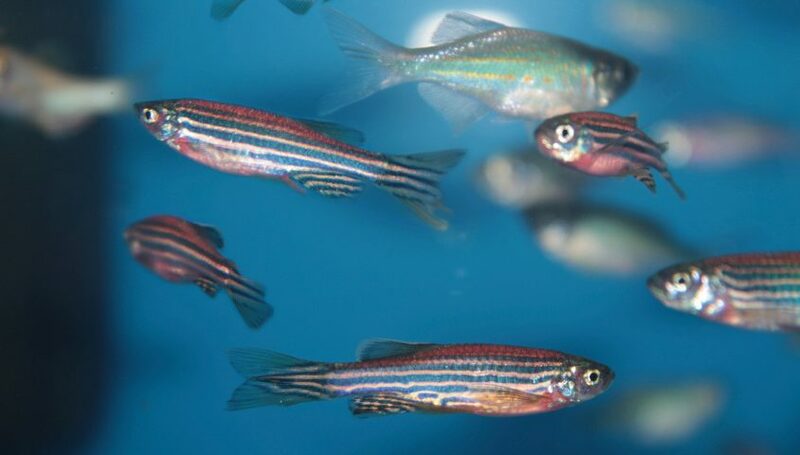 They used a genome editing system to add mutations in each cell in zebrafish embryos. The mutation is inserted in the cell’s DNA at specific sites. This creates a mutation barcode for each cell. Cells sharing the same DNA mutations come from the same origin. Once the zebrafish embryos became adults, scientists collected cells from the fish. By comparing DNA barcodes, the scientists created a cell family tree for the zebrafish. According to the tree, most adult zebrafish cells came from only a few embryonic cells!